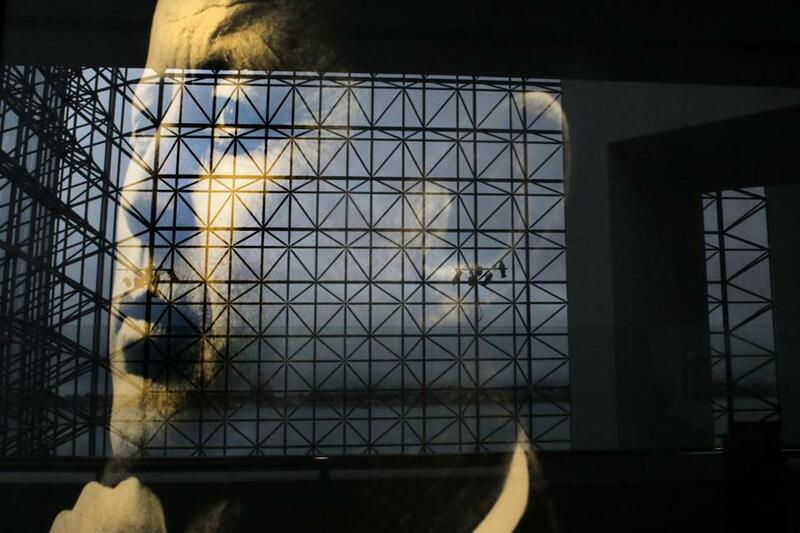 The interior of the John F. Kennedy Presidential Library and Museum is reflected in a portrait of JFK near the entrance. The search for a new director of the John F. Kennedy Presidential Library and Museum — two years after the last director resigned — does not seem to be going well. The position, which oversees and administers activities at the JFK Library, including all archival, exhibit, public, and educational programs, has been without a permanent replacement since 2015, when longtime director Tom Putnamleft abruptly amid questions about the leadership style of Heather Campion, the then-newly appointed chief executive of the John F. Kennedy Library Foundation. Monday, Putnam took it upon himself to rustle up interest in the job. Morale at the JFK Library has been low since Campion’s stormy tenure, during which Putnam was one of several longtime employees who left. It hasn’t helped that the interim replacements have mostly managed the library from afar. The interim directors have been William Bosanko, chief operating officer of the National Archives and Records Administration, James Roth, deputy director of the JFK Presidential Library and Museum, and Warren Finch, director of the George H.W. Bush Presidential Library and Museum.